Courtney Smith is currently studying a Bachelor of Psychological Science. 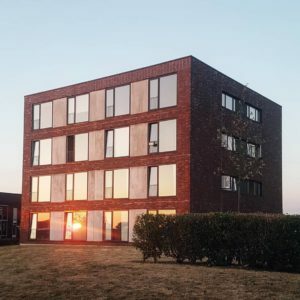 In Winter School of 2018, Courtney travelled to Aarhus, Denmark, to take part in their summer program. At the beginning of 2018, I had no idea that I would be traveling to Europe for the first time. I can clearly remember browsing the internet and stumbling upon information about a summer university program in Aarhus, Denmark. Despite knowing little about this city, it immediately caught my attention and I spontaneously decided to apply. I applied for the course ‘Youth, Drugs & Alcohol’; this course intrigued me as I am undertaking a psychology degree and I found the key concepts very interesting. Before Europe I had only ever travelled overseas once – I visited the United States five years ago but it was a very short trip. Naturally, I was anxious about my long-haul flight to a country I had never visited, with a national language that I didn’t speak, and not knowing anybody. Fast forward to June… I arrived in warm Copenhagen after three flights and sitting on planes for up to 30 hours. An inexperienced traveler, I only packed 7 kilograms for a five week trip. I quickly fell in love with the colourful buildings, wonderful weather, and youthful atmosphere. I made my way to Aarhus where I found my accommodation for the month: a cute box apartment in a neighbourhood that I could barely pronounce the name of. I felt a mixture of strong emotions: anxiety, excitement, and exhaustion. It wasn’t all roses, there were certainly some bumps along the way — particularly during the first week. My phone data didn’t work for a few days, so I was unable to contact my family or use maps for directions. Shopping was a challenge due to currency differences and my inability to read Danish; I made silly mistakes like buying cordial thinking it was orange juice. Moreover, I had to adjust to another culture, different etiquette, the cost of living, and new adult responsibilities, including renting my first apartment. It was easy to forget about these overwhelming events when I was so distracted by the charm and excitement of Aarhus. 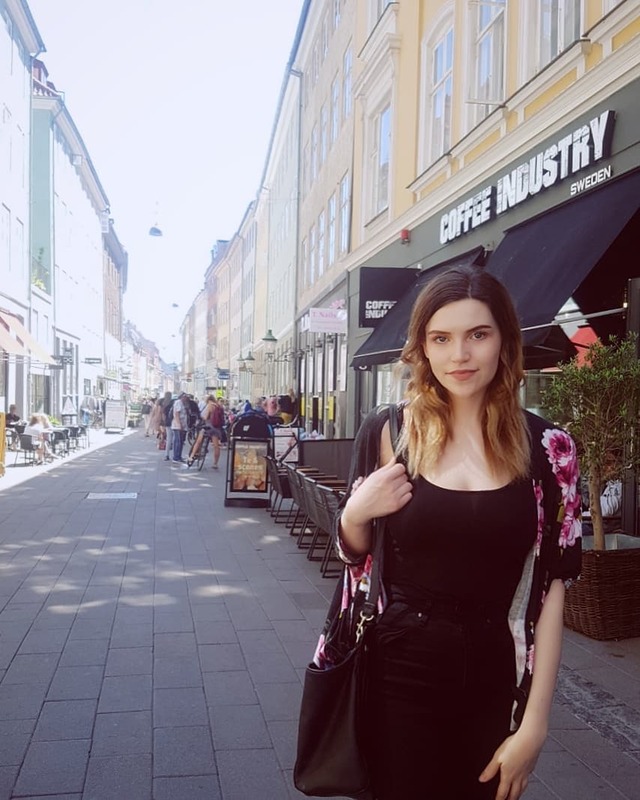 Scandinavia is reportedly the happiest place on earth, and I was undoubtedly made a happier person. I was initially nervous about my first day of class but these feelings quickly disappeared after I was introduced to everyone. The classes were much more interactive than the classes at my home university, with frequent open discussions. The lectures were always engaging and constantly inspired me to deeply reflect upon the areas that I was passionate about. 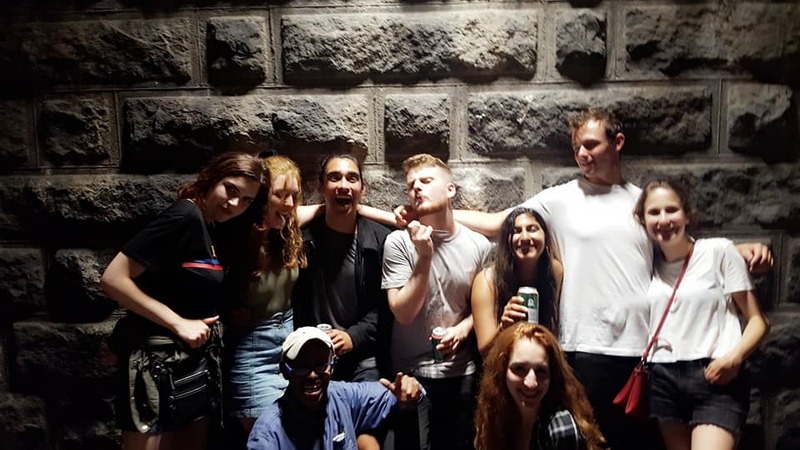 The students came from many different parts of the world and were all extremely friendly; we often made plans after classes or hung out during the university’s social activities. I attended a pub crawl, a small festival for international students, two museum trips and a special Danish lunch organised by the university. It allowed me to meet even more people outside of my class while exploring Aarhus. 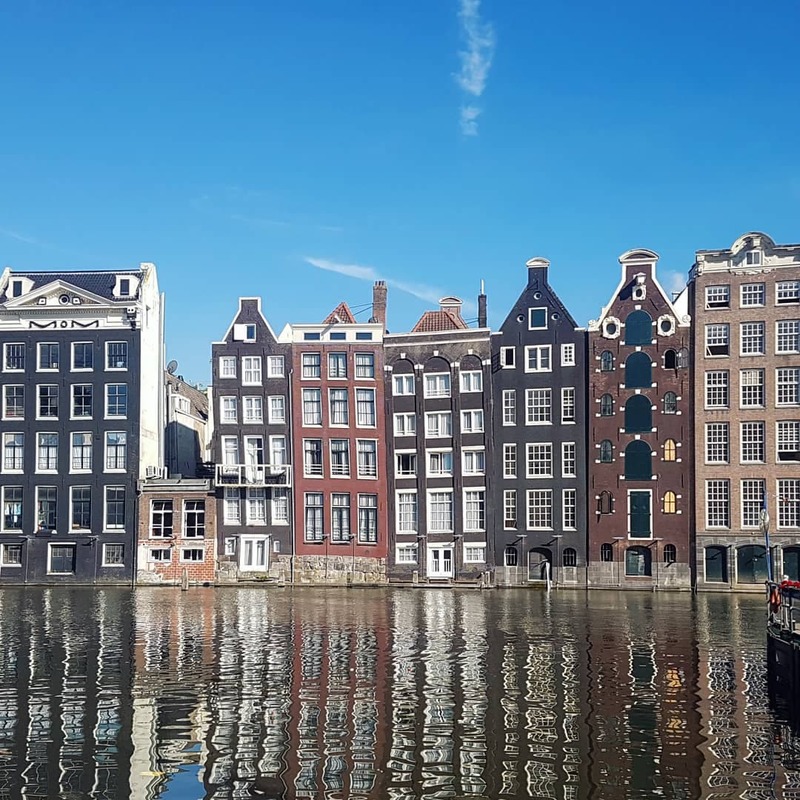 As this was my first trip to Europe, I realised that I might not be on that side of the world for a while and needed to use the trip to its greatest advantage: I have now visited nine countries. 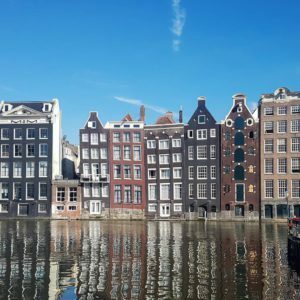 There were several trips planned before, during, and after my course: I went to the Czech Republic, Sweden, Germany, the United Kingdom, the Netherlands, and Scotland. Many trips were planned on a whim; I was always tempted when I looked up cheap flights or buses to nearby countries for a quick weekend getaway. It was not perfectly organised and I didn’t expect that I would be travelling so much. I never regretted it at all, I went to most countries completely alone and stayed in hostels. I was addicted to discovering new places. Scotland particularly enriched my adventures because I was able to meet some of my family members over there for the very first time. During my travels, there were times where I faced lifelong fears and forced myself out of my comfort zone. Flying itself is something I was never fond of, but after being on almost 10 different flights in Europe, it stopped being a problem for me. I confronted my fear of heights when I climbed up tall buildings. I had to give oral presentations which I seriously dreaded due to my phobia of public speaking. In the end, I definitely grew as a person after approaching so many things that I would usually avoid at home. As someone that was homeschooled throughout much of my schooling, my international studies and my trip in general really helped me come out of my shell in many ways. 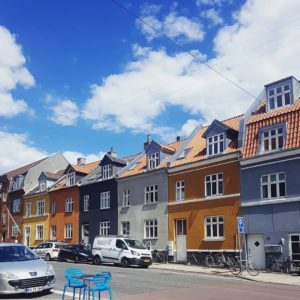 I became far more social, outgoing, and engaged in the student experience while in Denmark; I would like to think that I brought home with me an abundance of newfound confidence, independence, and courage. There were many parts of my journey that gave me inspiration for my future study plan and career. My trip taught me how to accept when things turn awry and maintain an optimistic perspective. I did experience homesickness, some form of culture shock, and failed to achieve my goal of learning Danish. There were days where so many things would go wrong at once, often completely unexpectedly. That being said, I simply dismissed it instead of fixating on it because I felt so privileged to have the opportunity to study in such an amazing country. I recognised that these hiccups were integral to my overseas study experience and the rewards that I reaped from my journey far outweighed any minor setbacks. 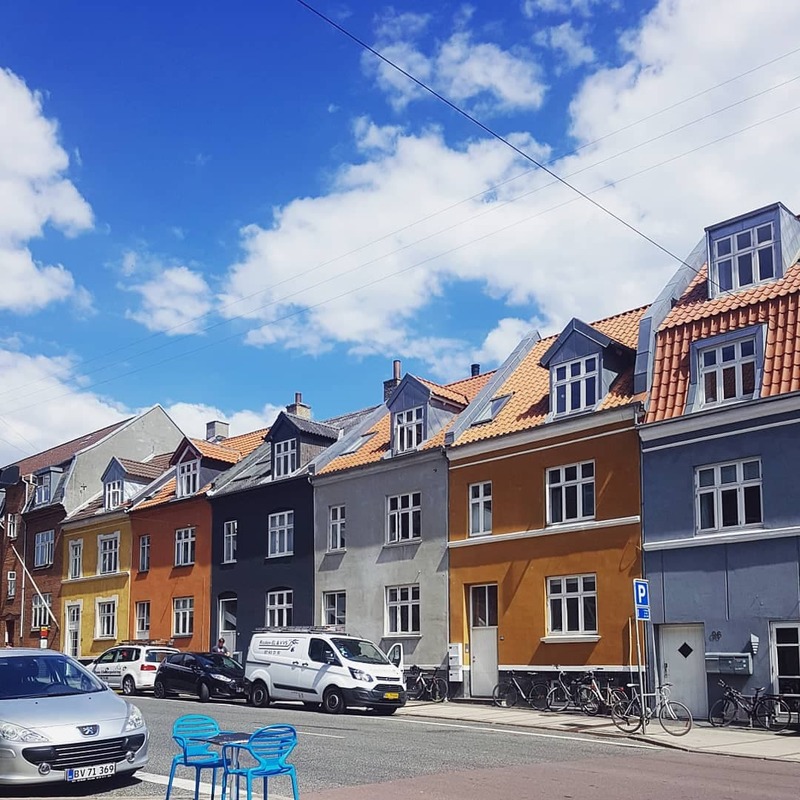 I will miss Denmark – running hares, smørrebrød, long summer nights and early sunrises, and some of the most beautiful streets I’ve ever seen. The best part of my trip was the people I met; I connected with many people from all over the world and plan to see some of them again one day when we end up on the same continent again. 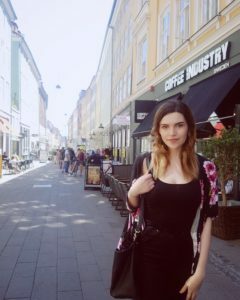 I would highly recommend Scandinavia and international study programs to any students who are considering it, I had the time of my life during my five weeks in Europe. It has really inspired me to study overseas further — right now, I’m already trying to decide which country I will apply to study in next. 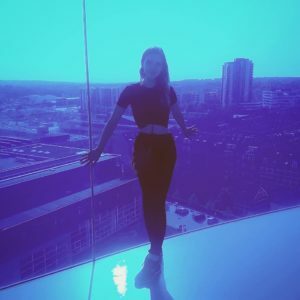 This entry was posted in Denmark, Europe, Faculty of Health and Medical Sciences, Short Programs, Student Blogs and tagged Aarhus, academics, advice, comfort zone, day trips, Denmark, Faculty of Health and Medical Sciences, psychology, real talk, recommendations, say yes, summer school, tips, travel, weekend trips, winter school. Bookmark the permalink.